Be a part of one of the most diverse, collaborative, and inventive communities in the world! SXSW 2018 applications open on Monday, June 26 for PanelPicker, SXSW Film Festival submissions, SXSW Music Festival Showcasing Artist applications, Interactive Innovation Awards, SXSW Accelerator Pitch Event, David Carr Prize, and the SXSW Art Program. Learn how to participate in one of the many prestigious SXSW categories below. PanelPicker is the official SXSW user-generated session submission platform. This easy, two-step online process allows the SXSW community to have a voice in what creative and thought-provoking programming is scheduled at the SXSW Conference, SXSWedu, and SXSW Gaming. 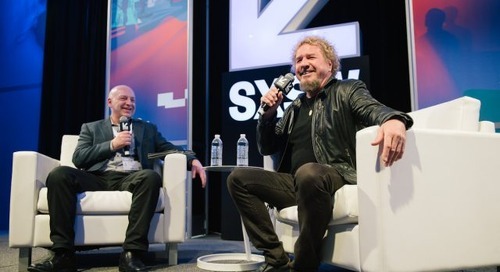 Upload proposals related to music, film, and digital technologies in variety of formats including panels, solo presentations, workshops, and more to help shape the 2018 SXSW programming. 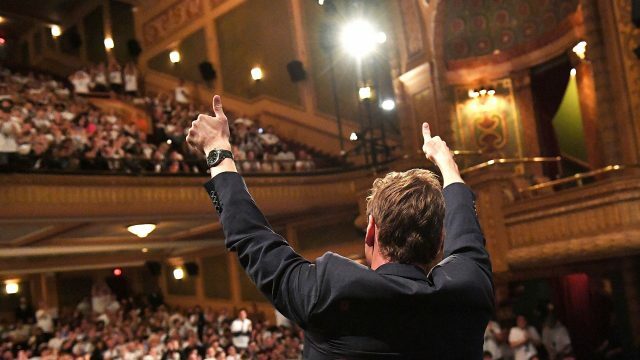 The SXSW Film Festival celebrates raw innovation and emerging talent from both behind and in front of the camera. Featuring provocative documentaries, comedies, genre standouts, and more, the festival has become known for the high caliber and diversity of films presented, and for its smart, enthusiastic audiences. Film submission categories include Feature Films, Short Film, Virtual Cinema, Texas High School Short Films, Title Sequences, and Music Videos. Early Entry Deadline: Friday, August 25, 2017. The Interactive Innovation Awards celebrate and honor the most exciting tech developments in the connected world. Innovators from across the digital industry have the opportunity to enter their exciting, new work in this competition – open to all projects, products, and developments launched or made in calendar year of 2017. Longtime New York Times writer David Carr spoke on numerous panels at SXSW throughout his career. After his passing in 2015, the David Carr Prize was launched to spotlight the intersection of technology and journalism. All emerging (and established) writers, bloggers, and journalists are invited each year to honor David Carr by entering an essay or short story in this competition. From established artists to emerging talents, the SXSW Art Program aims to assemble a diverse group of creatives to lend their unique contributions to Austin’s thriving art scene with permanent and temporary installations. Gain international exposure and connect with leaders in the fields of music, film, and technology by showcasing your innovative project in March. Stay tuned for more 2018 application information coming soon for SXSW Release It, Gaming Awards, SXSW Community Grant, and SXSW Community Service Awards. Explore the 2017 Awards categories to view the 2017 winners and learn more about each program. 2018 registration and housing information is also on its way. Until then, take a trip down memory lane and get ready to help us write the next chapter of the SXSW Conference & Festivals during March 9-18, 2018. Follow us on Twitter, Facebook, Instagram, and SXSW News for the latest announcements, recaps, and more. 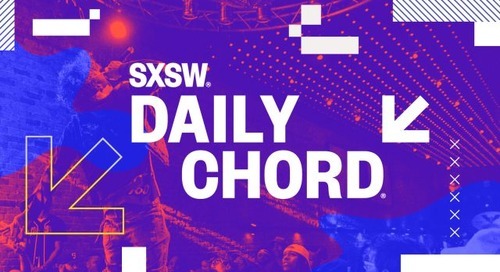 The post Apply to Participate on June 26: PanelPicker, Film Submissions, Music Showcases, and More appeared first on SXSW.